It has been one of the most anticipated releases since the JK was released replacing the ageing TJ Wrangler. 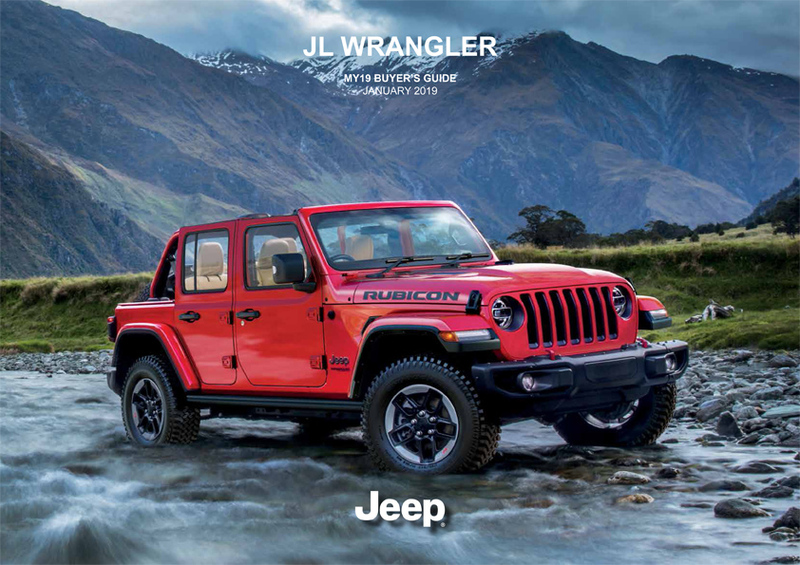 Now Jeep Australia has finally released the pricing for the JL Wrangler range. The All-New Jeep JL Wrangler Australia is true to its heritage, combining capable features with updated design and materials to deliver a vehicle ready for the future. Available LED headlamps provide improved illumination and a striking appearance. The All-New 2018 Wrangler offers adventurers 2 excellent powertrain options. The standard 3.6L Pentastar™ V6 delivers Best-In-Class 285 hp,8 260 lb-ft of torque and now includes Engine Stop/Start (ESS) technology. The available all-new 2.0L 4-cylinder turbocharged engine with eTorque technology outputs 270 hp and 295 lb-ft or torque, and is paired with a new 8-speed automatic transmission. 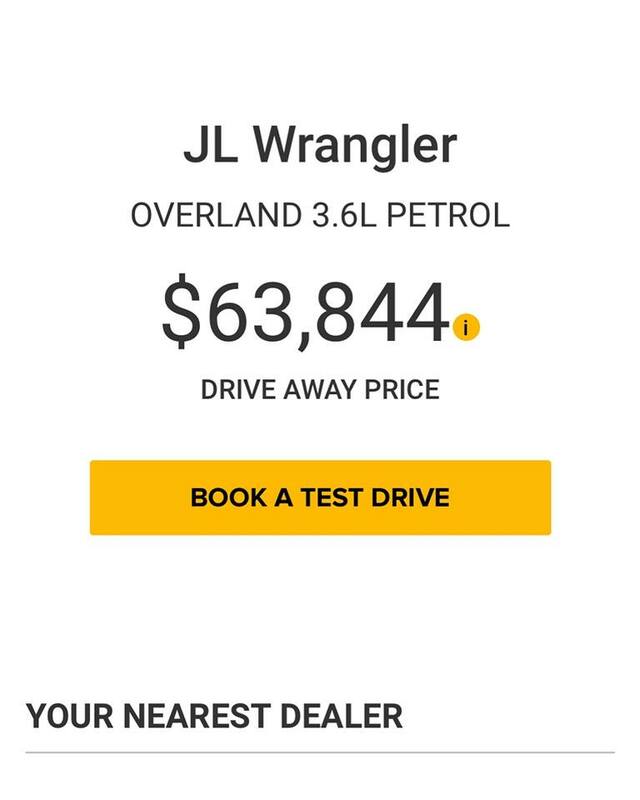 The JL Wrangler two door auto model is starting at a price point of just over $53'000AUD, this is an auto only model, with the 3.6L Pentastar V6 engine with (Engine Start/Stop). The same vehicle in a four door will see you parting with just over $58'000AUD. Doing the same comparrision with the Rubicon model, the two door Rubicon does not seem to be an option on the Australian Jeep official site at this stage. The four door variant will see you parting with $69'000aud and getting all the bells and whistles including Rock-Trac® 4x4 system, Tru-Lok® Front & Rear Locking Differentials, Front Stabiliser Bar Disconnect, Heavy duty front and rear axles, Heavy Duty Rock Slider with Step Assist, Removable Black hard top with Freedom Panels, Deep Tint Sunscreen Glass, Rubicon Hood Decal, 32 inch BFGoodrich Off-Road Tyres, LED Reflector Headlamps/Tail Lamps/Fog Lamps/DRLs, Blind Spot Monitoring with Rear Cross Path Detection, Remote Proximity Keyless Entry, 9-Speaker Alpine Premium Audio System including Subwoofer, Uconnect 8.4 Touch Screen Display, Satellite Navigation, Dual-Zone Climate Control, Remote Start System, 230V Power Outlet and Winch-Capable Steel Front Bumper. Some of the key features of the all new Wrangler will include the iconic folding windshield which has been redesigned for easier use and improved aerodynamics. The windshield’s rake has been optimized for improved aerodynamics and features a new 4-bolt design at the top of the frame to allow the windshield to fold down quickly and easily. A new header bar now connects the A-pillars and stays in place even when the windshield is folded down. This allows the rearview mirror to remain in place even with the windshield folded. Clever and secure storage spaces let you bring more for all your adventures. Durable mesh pockets that run the length of the doors provide a handy place to keep small items. The glove box is now damped and like the redesigned centre console, can be locked to secure valuable when the top is down. An under-floor storage tray is the rear cargo area also keeps small items out of sight. New for 2018, the available Trail Rail™ Cargo Management System provides additional storage options and allows easy access to your stuff in the cargo area. The all-new Wrangler offers a range of new top options for 2018. The new Sky One-Touch™ Power Top (late availability), is the first-ever available power convertible top on a Wrangler, and opens the full-length canvas roof with the push of a button. The premium Sunrider® Soft Top now features retainers that slide into a track for easier rear passenger window removal. Further upgrades provide easier access to partial and full opens positions. The available 3-piece Freedom Top® hardtop has been made lighter, making it easier to use and enjoy more open air. New available LED headlamps are available on Sahara® and Rubicon® for a truly distinctive look. With the LED package, the forward turn signals on both models are LED and are now positioned on the front of the trapezoid wheel flares. Included with the LED lighting option are premium LED taillamps. The lights deliver bright modern performance but still feature a rugged Jeep® brand look. 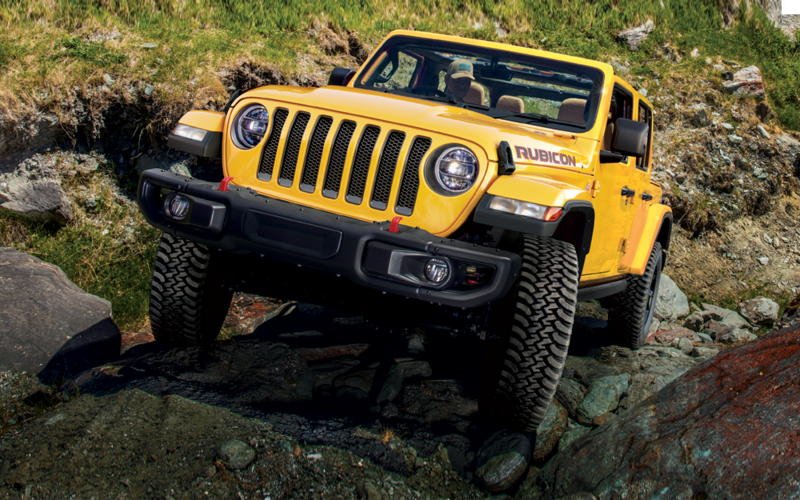 The all-new Wrangler is the most technologically advanced Wrangler ever. The 4th-generation Uconnect® multimedia centres include full-colour displays with pinch-in-zoom capability and are available with a 5-. 7- or 8.4-inch touch screen, the largest ever offered on a Wrangler. This system support Apple CarPlay, the smarter, safer way to use you iPhone in the car. Listen to Apple Music, get directions with Apple Maps, and make calls and send messages with your voice with Siri. Available Android Auto™ provides hands-free access to content on your personal device. Premium navigation with turn-by-turn directions is also available. Last edited by Jimmyb; 23-01-2019 at 04:20 PM. 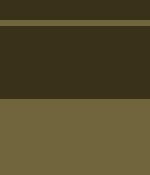 I appreciate the fall in the AUD, but can't justify the price. I'll get a 76 wagon next time, or the replacement for the FJ cruiser if there anything decent released in 2-3 years. I love my JK, and no other car has the same fun factor with the soft top, and off road ability is second to none, but the reliability and lack of decent dealership support are a constant worry.